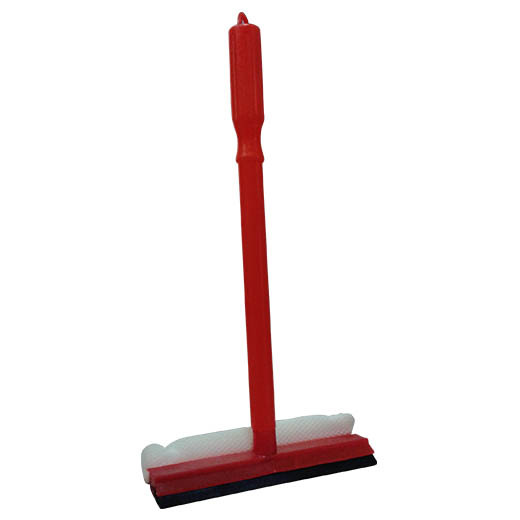 Plastic window squeegee with nylon honeycomb webbing. Removes grit and grime and excess water for streak free drying. For windows and windscreens.